Gregg J. Wagner - The Kafafian Group, Inc.
Gregg’s primary focus at The Kafafian Group is leading our Performance Measurement services. His team of financial professionals provides organizational and product profitability information so our Performance Measurement clients can improve their bottom line results. He also is engaged in helping financial institutions through our Strategic Planning and Profit & Process Improvement engagements. Prior to joining us in 2013, he served as CEO of three community banks, including being hired to lead two troubled institutions through critical regulatory and performance issues. From 1994 through 2006, he was an executive officer of Harleysville National Corporation and served as President and Chief Executive Officer from 2005 to 2006. His substantial CFO and COO experience also provided him with the opportunity to garner experience throughout the operational and financial functions of a community bank. 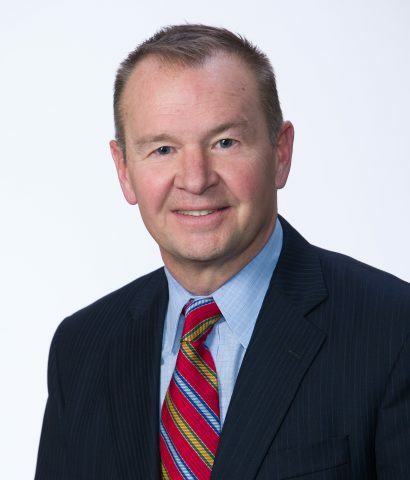 Gregg’s 35-year tenure in community banking has provided him with many valuable lessons and experiences that he continues to add to through his daily interaction with bankers and speaking engagements at industry conferences. His formal education includes a M. S. in Finance from Drexel University, a B. S. in Accounting from Clarion University of Pennsylvania. He has also held a Certified Public Accountant license. While Gregg enjoys working with financial institutions, he also finds time to enjoy the Jersey shore with family and friends. If you ever see an ocean kayak crashing onto shore, he is most likely on it. While he is active within his church, his Sundays are also reserved for his beloved Pittsburgh Steelers. Read what Gregg has written or where he's been mentioned. Hear podcasts where Gregg has offered his insight.